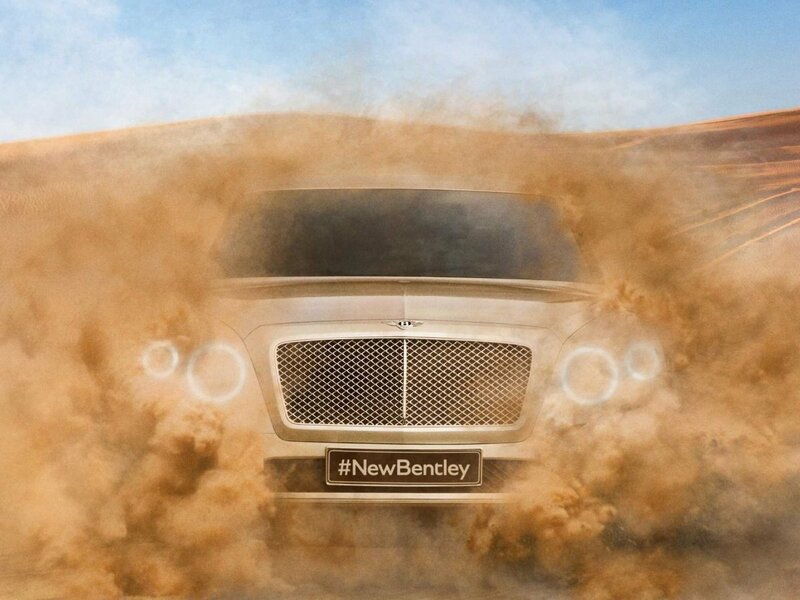 Bentley recently announced its new, plug-in hybrid electric SUV, but unfortunately the only image we have so far is a teaser of the vehicle busting through sand with the #NewBentley. The vehicle has the ability to run on electricity from its battery utilizing an internal combustion engine. More and more companies are beginning to produce plug-in hybrid electric vehicles as they generally are able to drive more than 200 more miles on traditional gas power than non-PHEVS and also feature an EV mode range of less than 40 miles. Bentley also stated that by the end of the decade, approximately 90% of all vehicles they produce will be available as a PHEV. I can’t wait to see this new SUV in action!